Intriguing pair of stories about standing up for what is right even when it is against common practice and good sense. My biggest complaint is that Llosa would interpolate scenes from different times without warning, sometimes in the middle of a conversation. As I got used to this, I could see that they were (perhaps) recollections of events & conversations that occurred earlier that the 'present' had evoked but it was disconcerting and confusing. 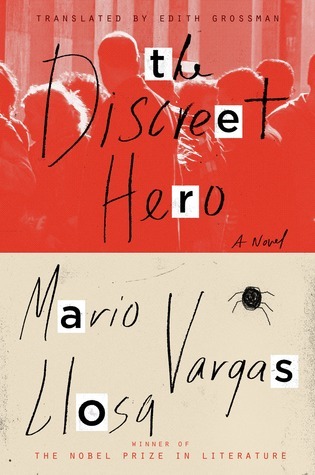 Sign into Goodreads to see if any of your friends have read The Discreet Hero.